I have to admit that I never thought it would be difficult to separate sheep from goats. The only sheep I was exposed to before living in Cameroon are wooly, fluffy, white sheep. 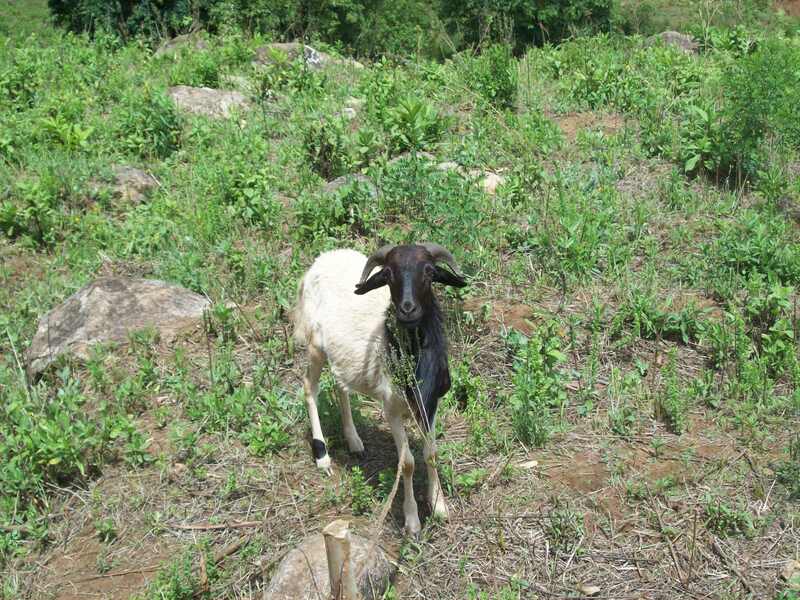 The only goats I was exposed to before living in Cameroon are bristle type hair, horns and some have goat-tees. Shortly after arriving here, on the CTC compound where the main offices are, there were animals grazing on the lawn. I commented about the goats eating the lawn. I was quickly corrected and told that the animals were sheep, not goats. I was a bit confused because these animals don’t look like sheep. 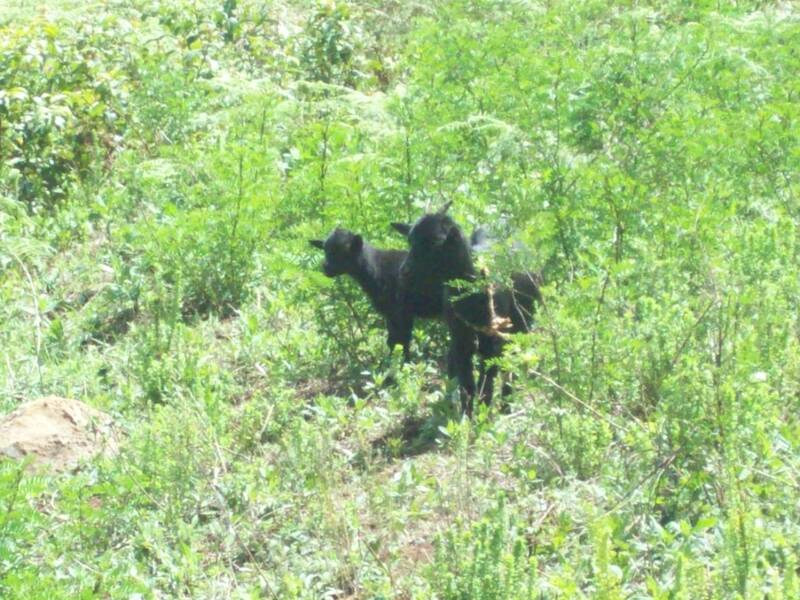 While we were away to Banso area in Kumbo, we took pictures so you can comment bellow which pictures are a sheep or goat. I’ll post the answers in a few days. 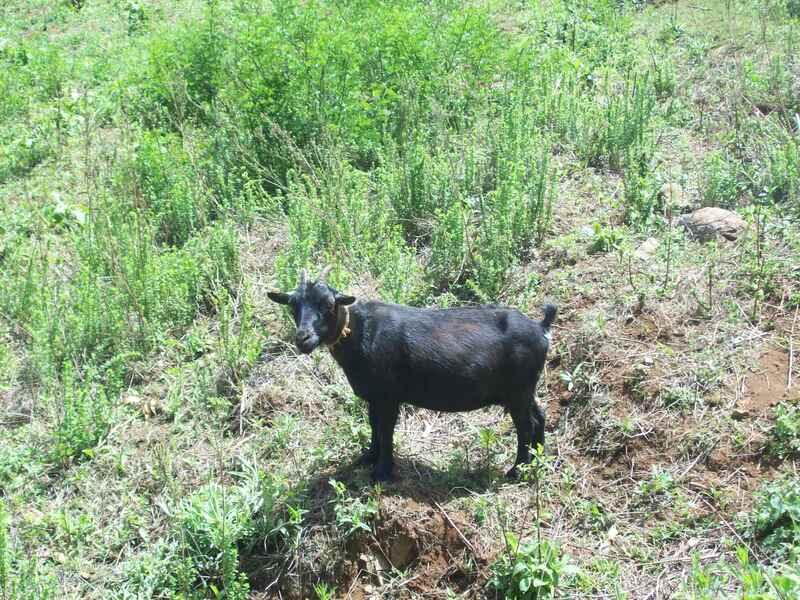 This entry was posted in Cameroon and tagged Cameroon, Goats, Sheep. Bookmark the permalink. 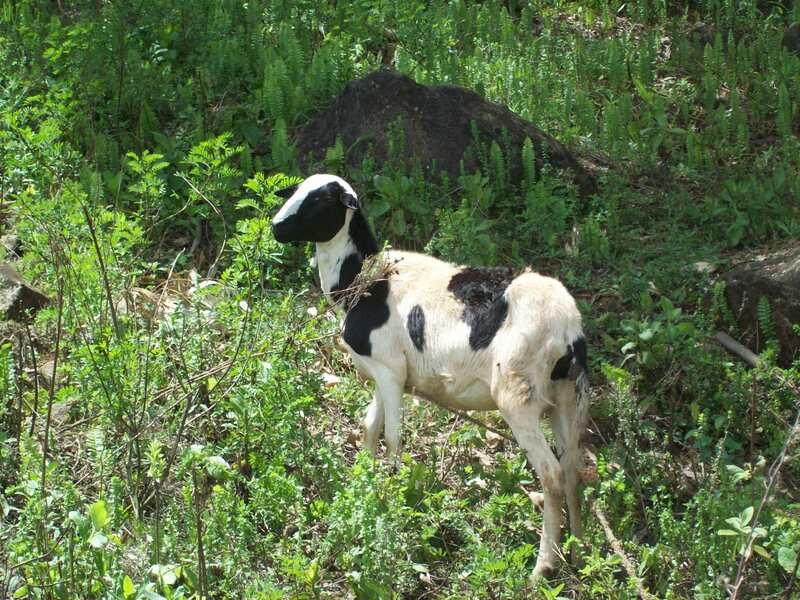 6 Responses to Sheep or Goat? I’ll take a stab at it – pictures 1, 3 are goats, pictures 2 and 4 are sheep. I say 1 & 2 are sheep and 3&4 are goats. I was wrong all the way around. 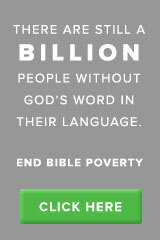 Good thing I’m not a shepherd – and that there is a Good Shepherd watching out for me.